Well, no, not all of us have wanted to do videos, so I’m glad Candace is. Good on YOU, Candace! Often, my internal landscape runs as if it were a movie. I see the scene set, the characters chosen, the conflicts, the storyline. Then, there is my work with QHHT (Quantum Healing Hypnosis Therapy.) Every client who comes in has their own story, their own movie with plots as interesting as any film shown on the big screen. Last year I began to manifest my dream of making movies in the physical realm and today I get to share a “trailer” with the 3D world. 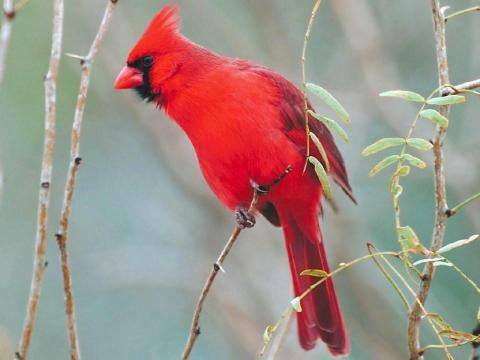 “See a Red Bird,” is a New Earth Journey collection of non-fiction QHHT client session stories told by the actual client in video format with the help of the talented Cherokee Turner of Avid Productions 479. You’re welcome, Candace. You do a lot of great work.